Kathleen Wynne might be winning this minimum-wage rim roll. Tim Hortons has insisted that the children of its founders are part of a “rogue group” of franchisees, after the premier singled out one of them, Ron Joyce Jr., for cutting breaks and benefits in response to an increase in the minimum wage. (Wynne called the cuts “a clear act of bullying.”) The flap has amplified the the cost-cutting turmoil at the chain since its 2014 purchase by 3G Capital. Alan Thicke’s doctor dad is about to face the music. The College of Physicians and Surgeons of Ontario secretly dismissed a sexual assault complaint against 88-year-old Brian Thicke, but the decision has been reversed upon review—with recognition that the mid-'90s breast exams that he conducted on a woman seeking a pilot licence weren’t required by Transport Canada. The doctor’s cash-strapped grandson, Robin Thicke, who was crooning "Blurred Lines" on Saturday at the Seneca Niagara casino, recently recalled his Brampton grandpa flying him over the Falls in a private plane. Jordan Peterson begins the Twitter fight of his life. 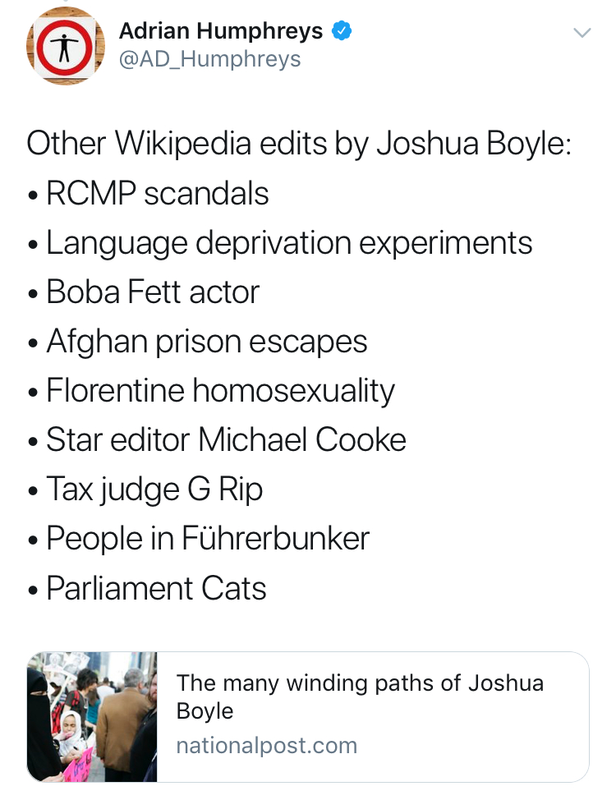 The imminent publication of his book 12 Rules for Life is putting the prof on the road, with media coverage sure to follow, given the long trail of attention in his homeland. 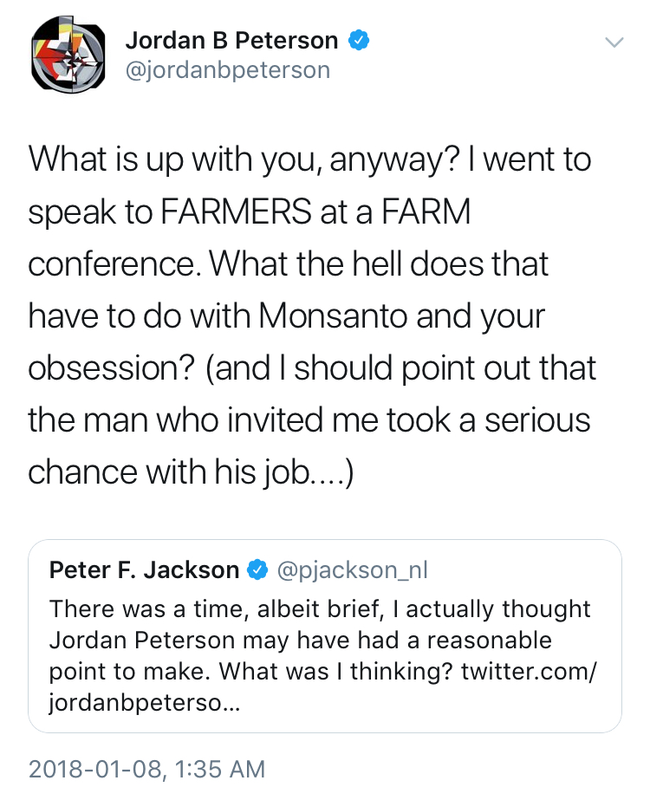 Slate entered this fray early, with a perfect storm of keywords: “Why Is Monsanto Inviting This Alt-Right Hero to a Fireside Chat on Farming?” Peterson’s talk at the American Farm Bureau Federation conference in Nashville seemed well received. Despair over his success should keep everyone busy all winter long. Just Like Mom and Dad abides by the Book of Mormon. 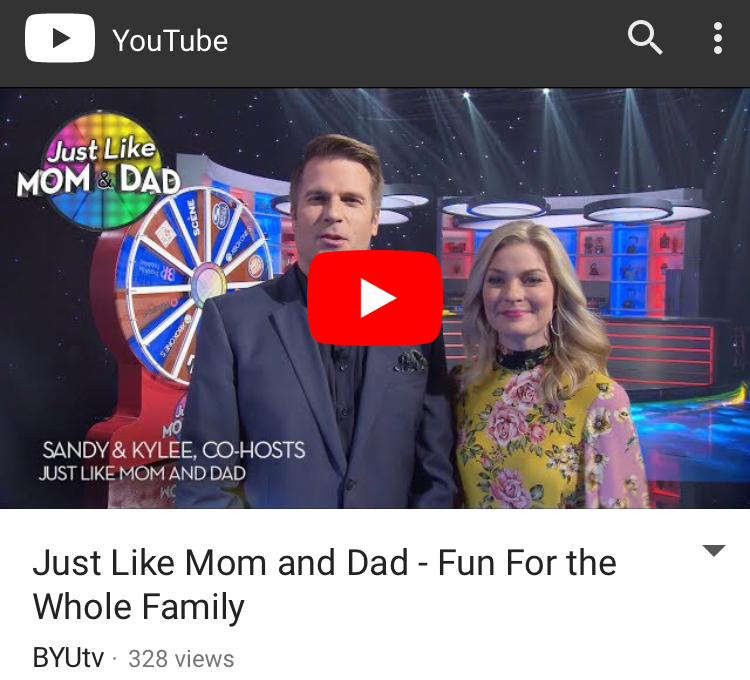 Announced with a whiff of nostalgia for its 1980s origins, the revival of Canada’s cheapest kiddie game show has premiered with little fanfare on Christian network Yes TV. Its U.S. affiliate is a channel operated out of Brigham Young University. Despite memories of affectionate host Fergie Olver and his then-wife, former Miss Canada Catherine Swing, the replacement couple have a look suited for celebrity status in Utah. Chris Tsangarides dead at 61. The producer of strident British heavy metal acts like Helloween and King Diamond was an unlikely choice to produce the Tragically Hip’s Fully Completely in 1992, yet it was the album that solidified their Canadian fame. Tsangarides also worked with the Toronto band Anvil on its early albums, which fell short of success. Their effort to pay him for another try provided a plotline for their documentary, Anvil! The Story of Anvil. 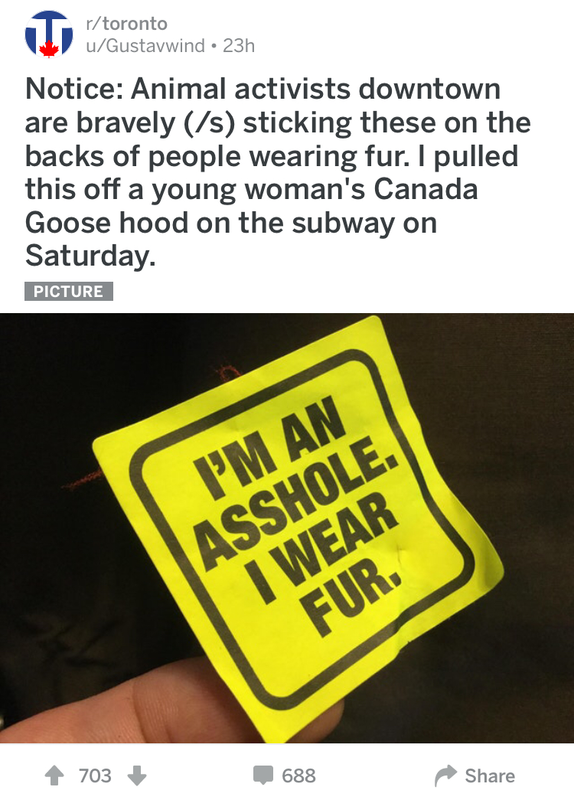 The city is seeking volunteers who want to do this job.